For two years after we adopted our girls, I kept a secret from everyone. It was a secret I was ashamed of. It was something that I thought would be so horrible that people would see me as less of a person, less of a mom, and less of a friend. Honestly, I don’t even think I really realized the name of my secret until my days of it were over. She is a Child of God, Wife to an incredible man, and Mother of 2. 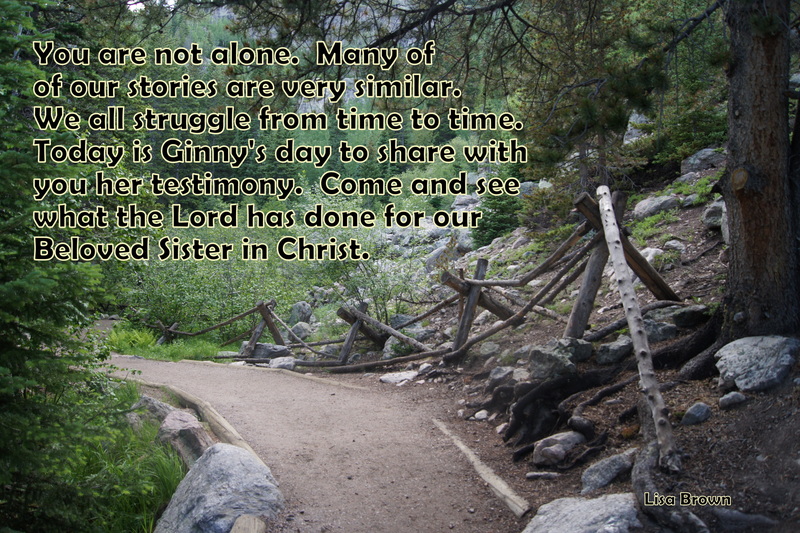 I have read her testimony and I want to share it with you today. Her story is powerful and her words are filled with hope. 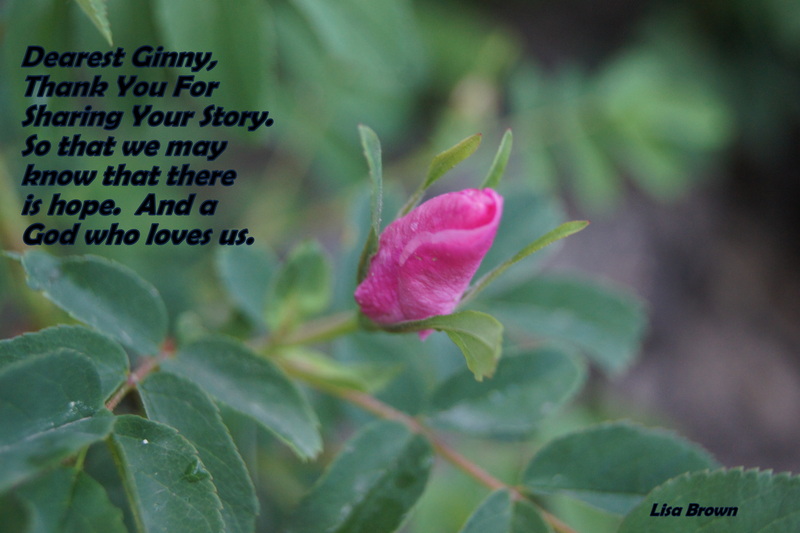 To read the rest of her story click on this link and check out her blog while you are there.